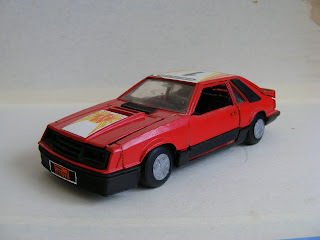 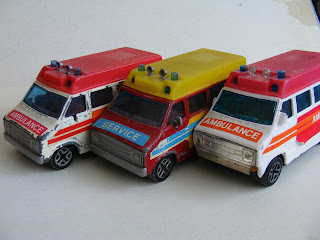 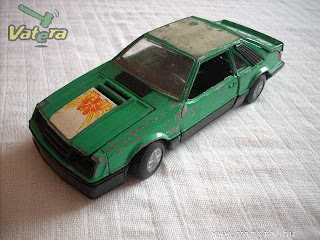 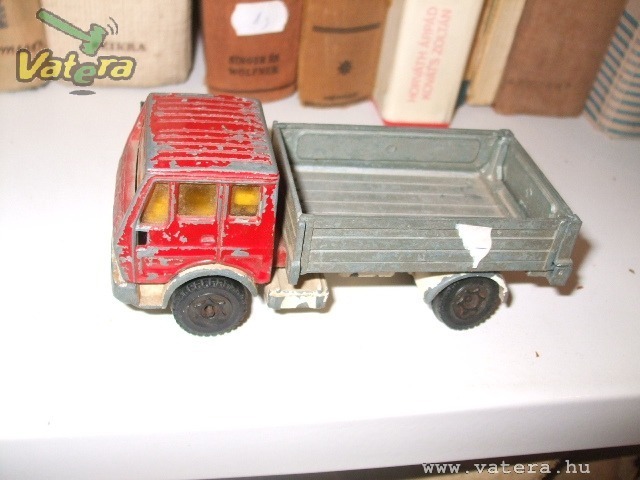 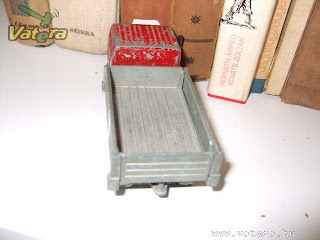 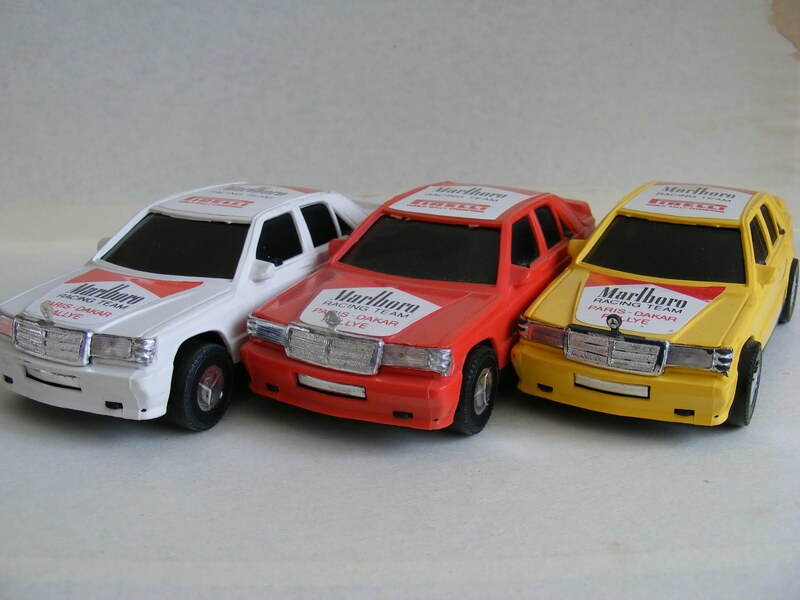 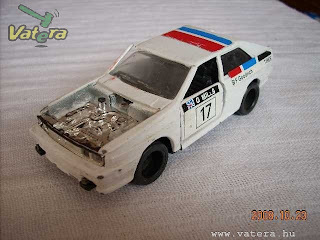 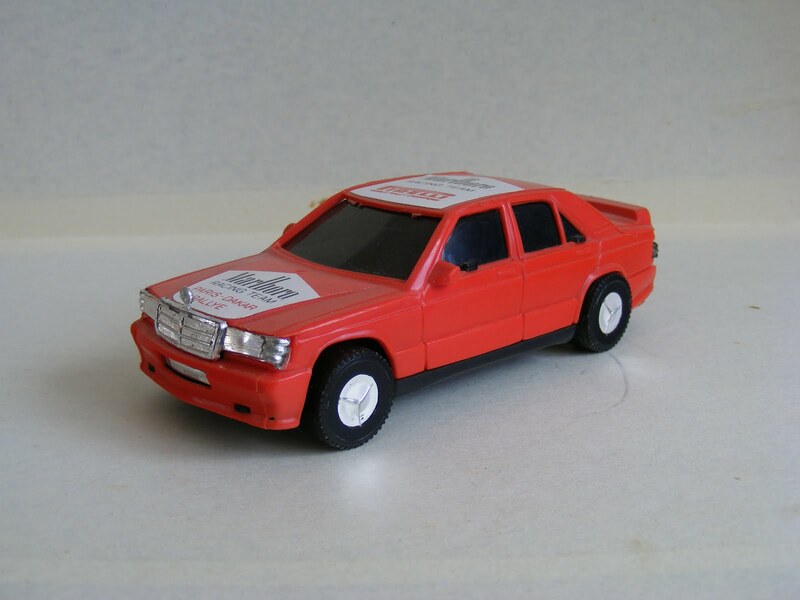 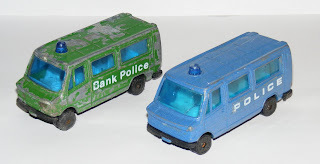 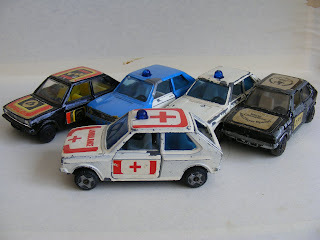 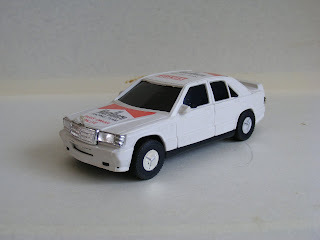 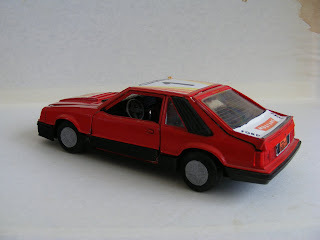 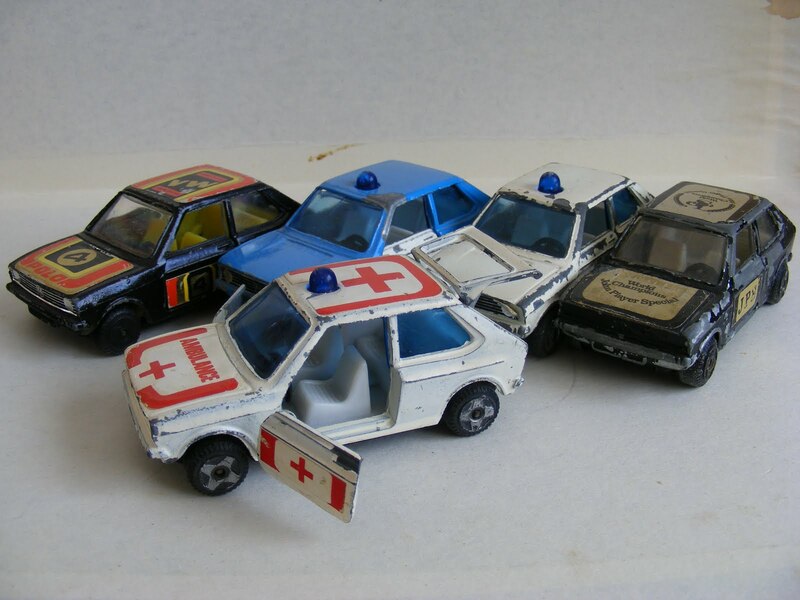 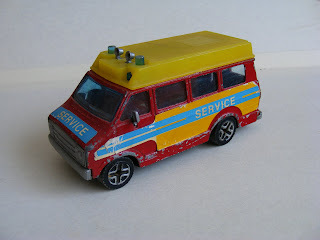 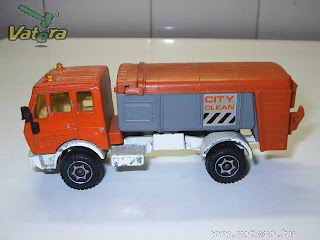 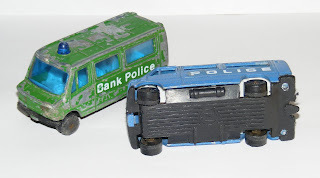 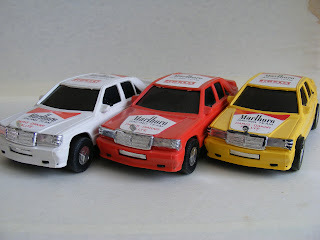 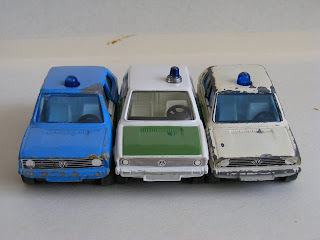 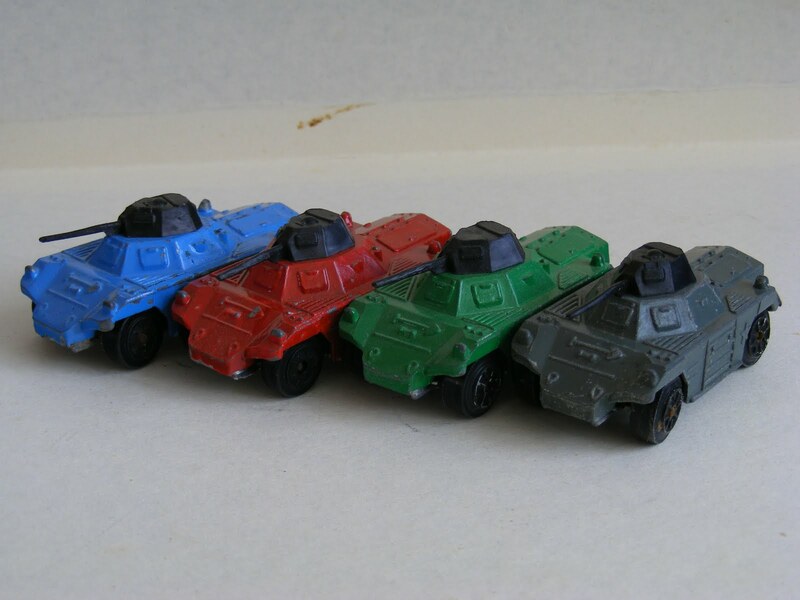 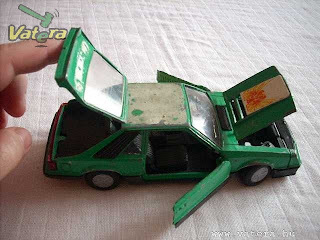 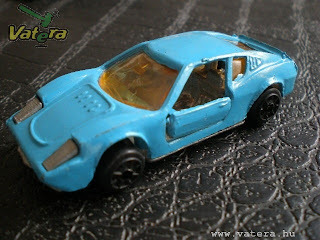 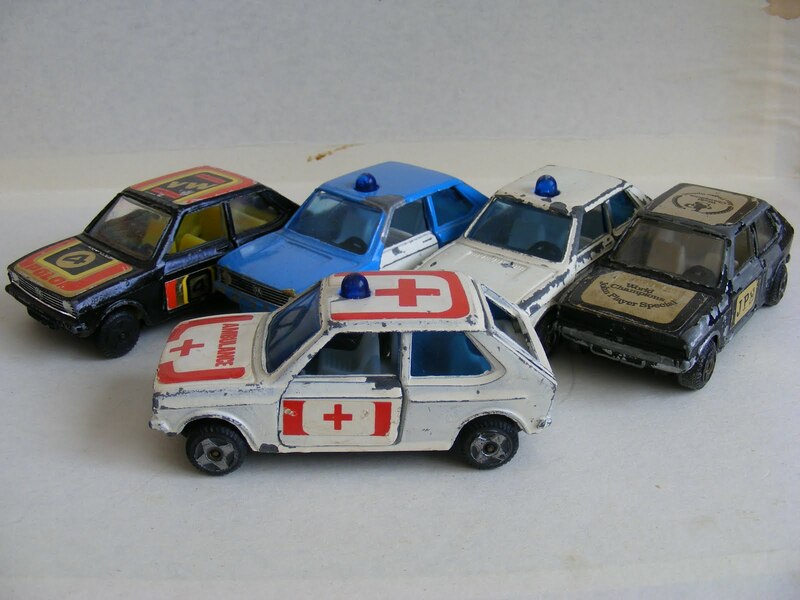 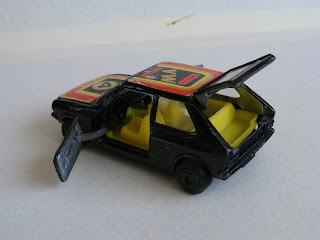 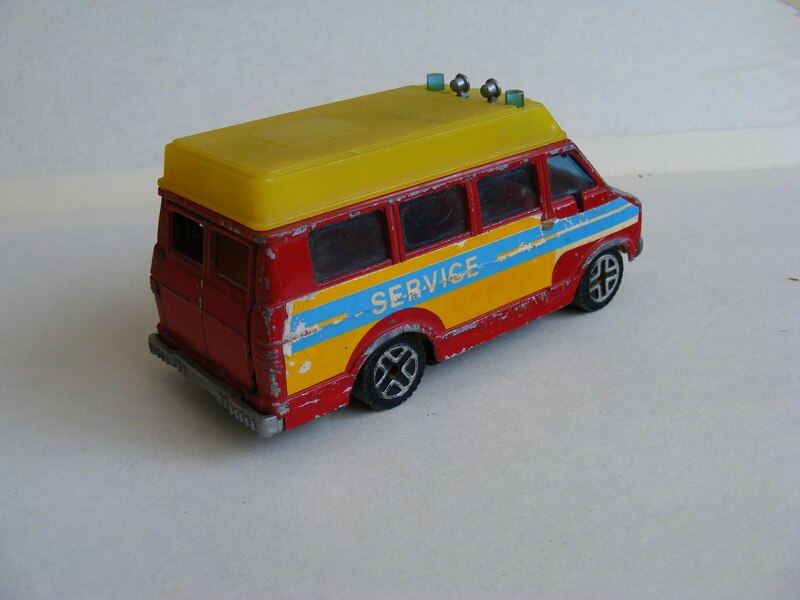 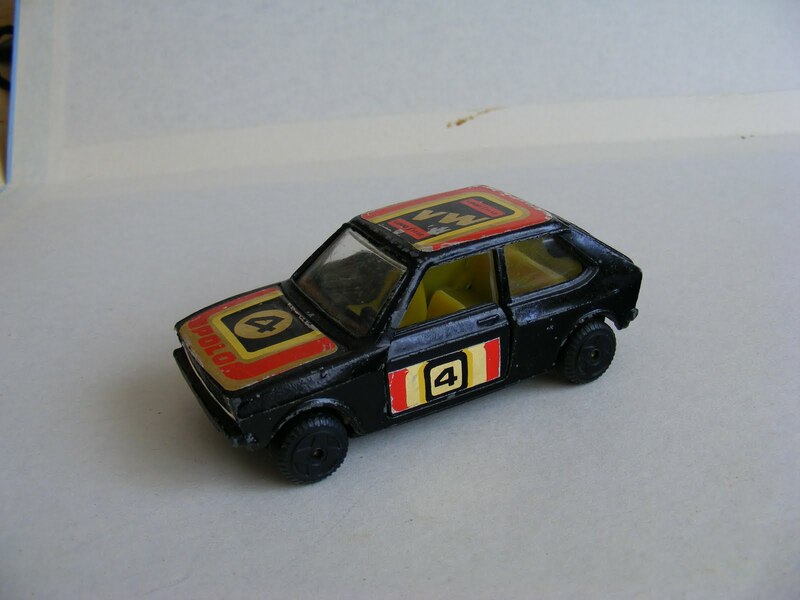 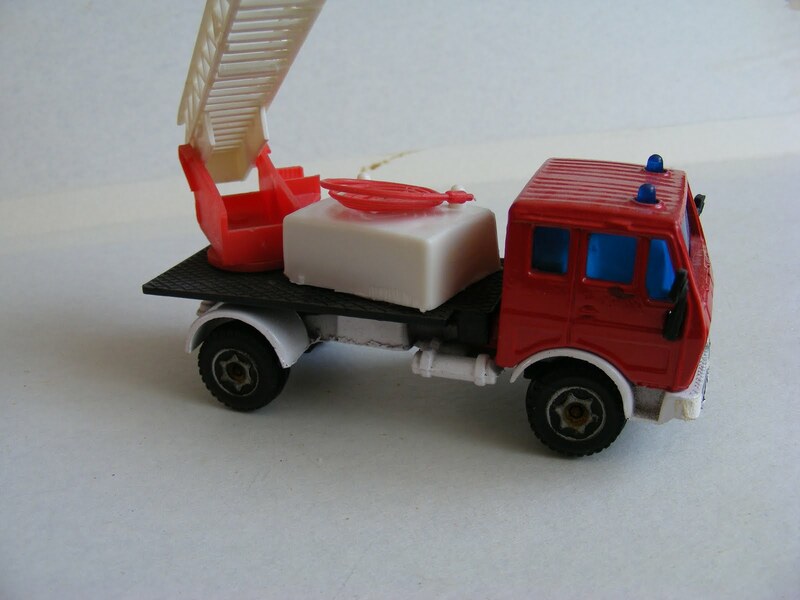 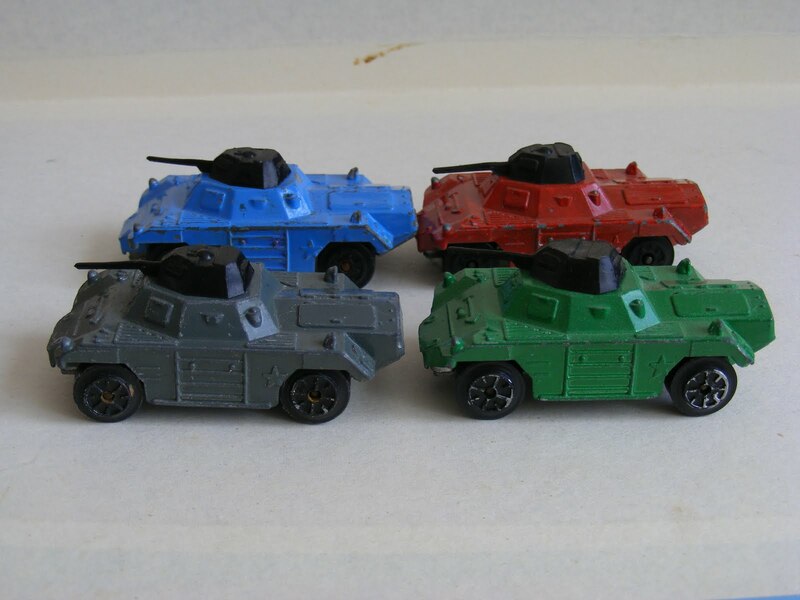 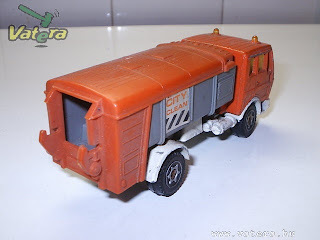 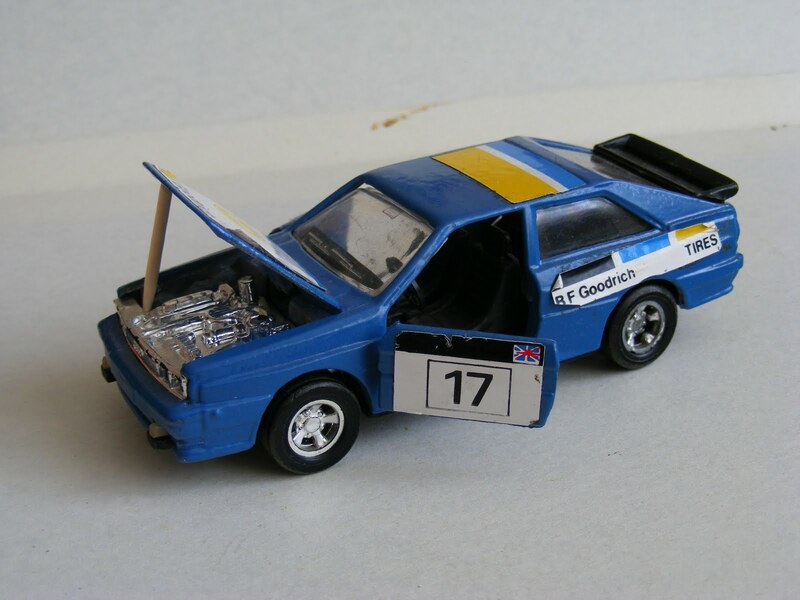 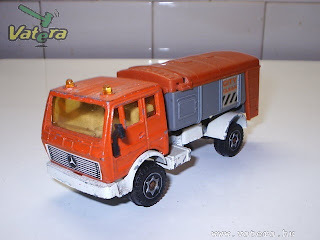 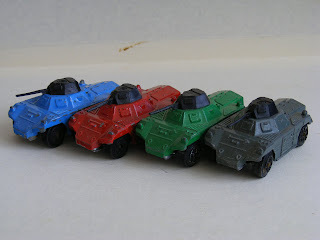 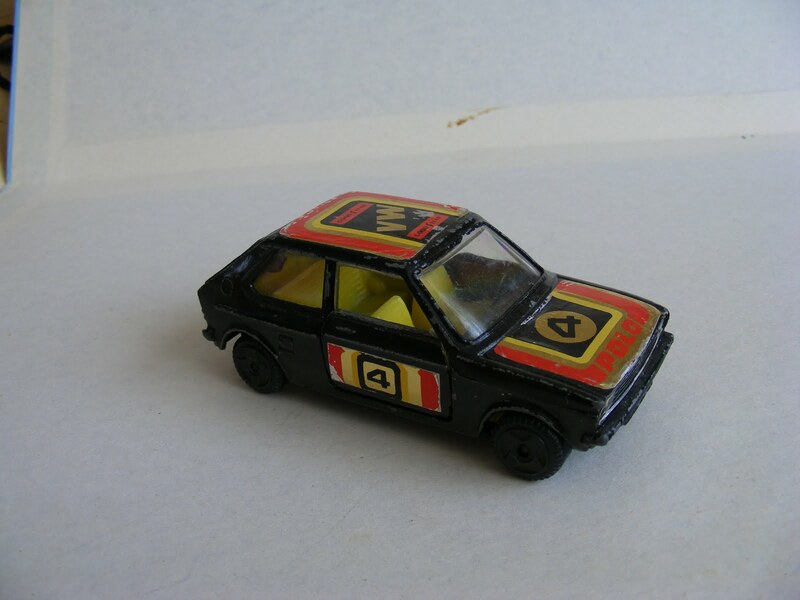 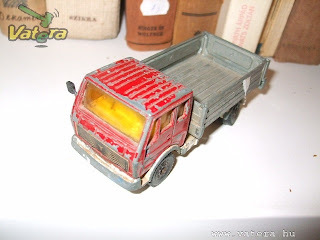 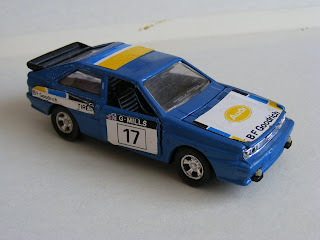 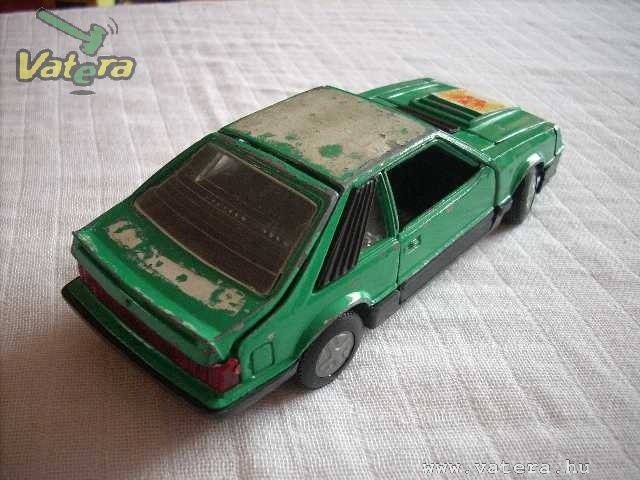 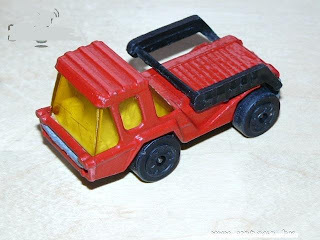 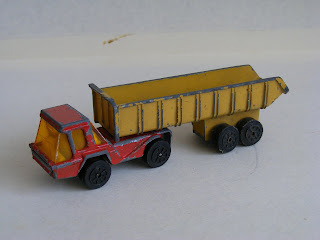 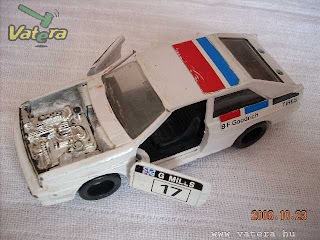 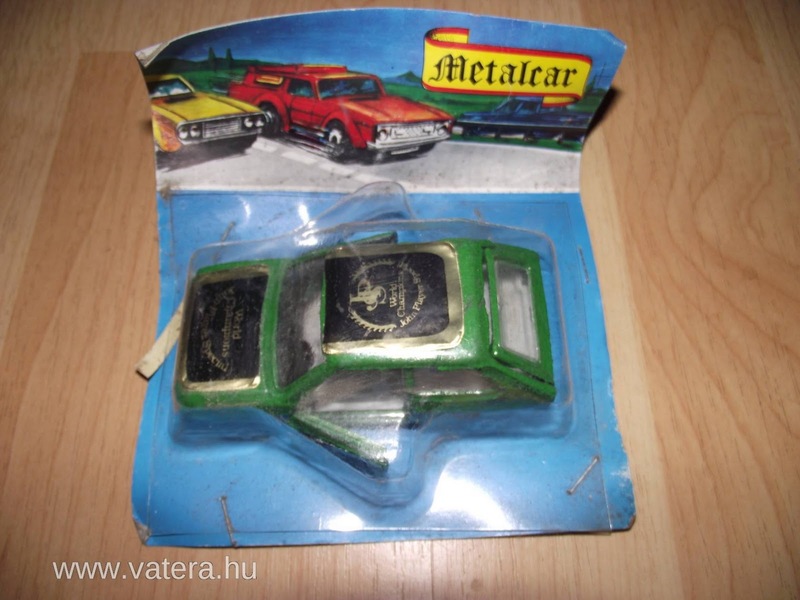 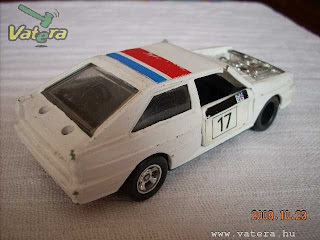 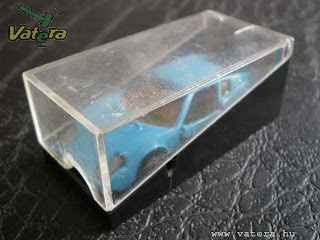 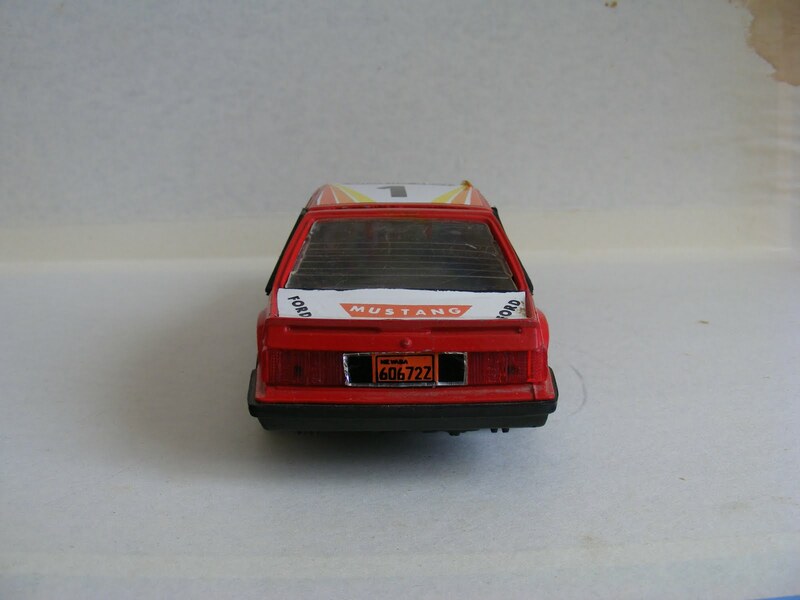 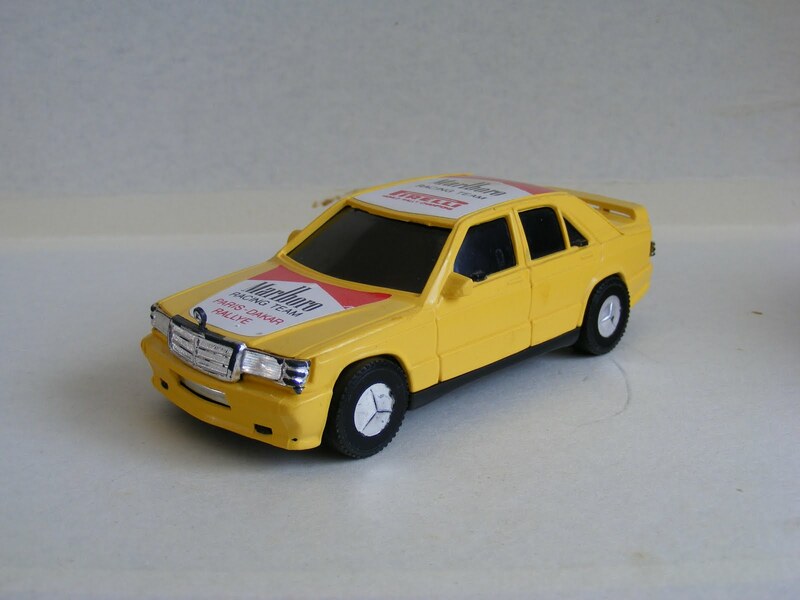 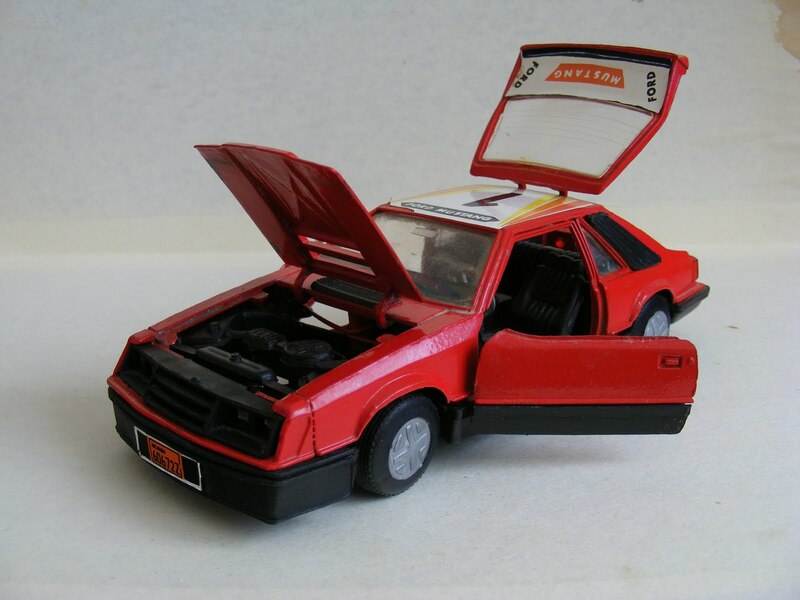 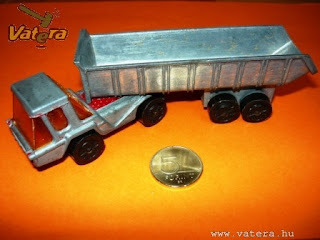 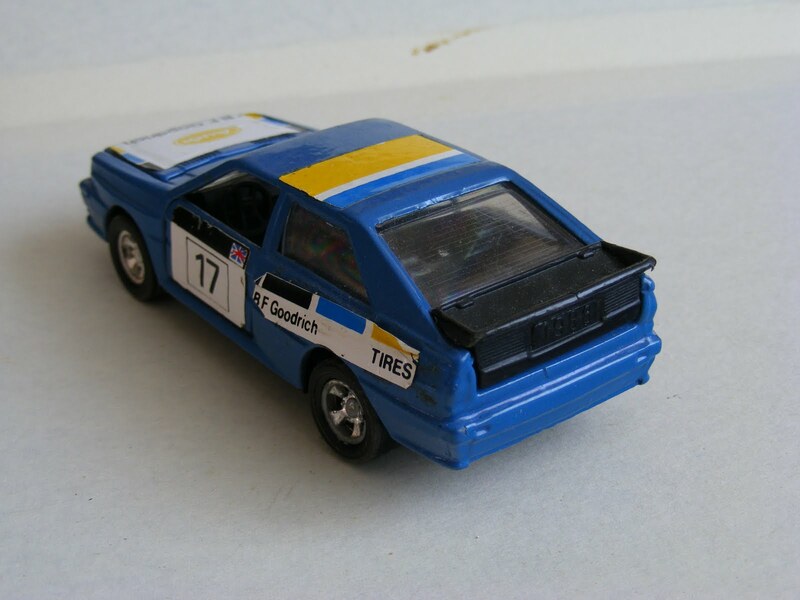 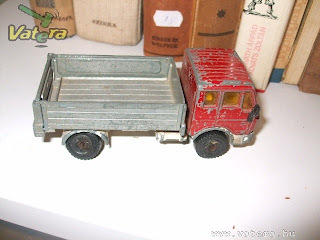 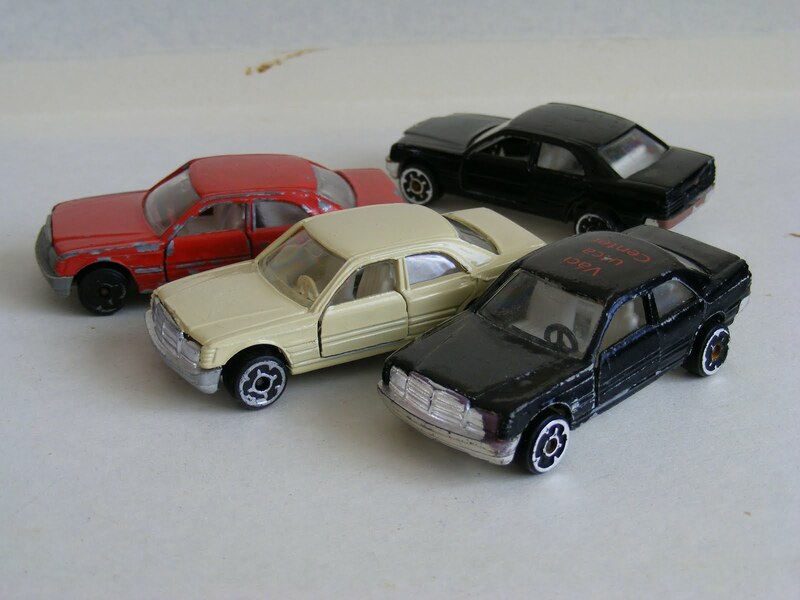 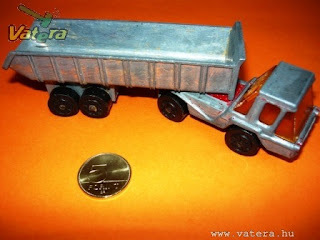 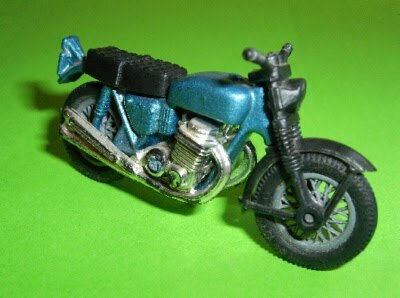 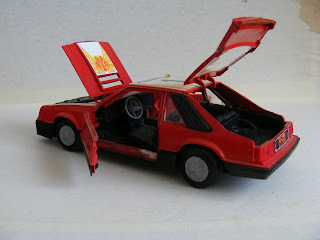 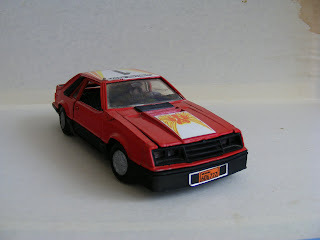 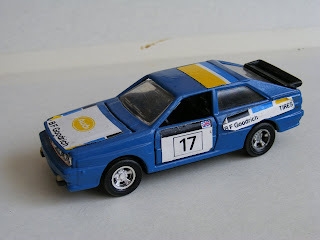 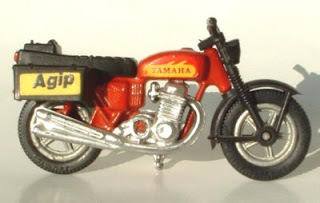 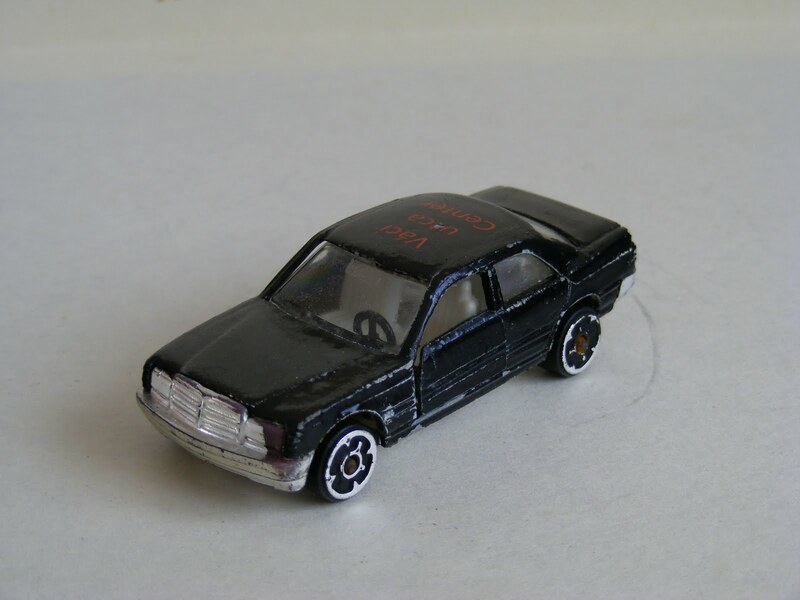 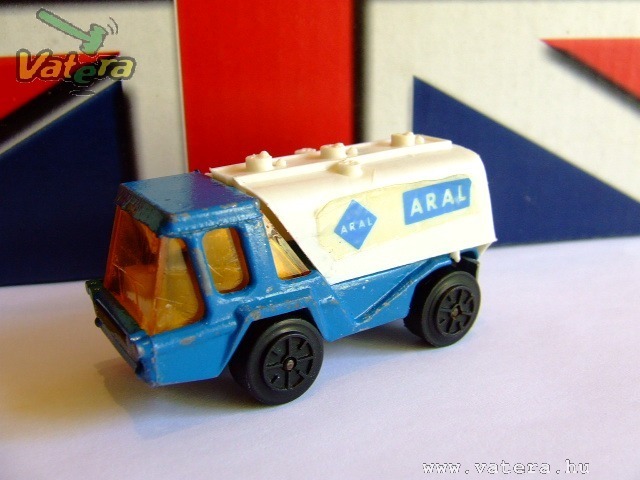 One of the biggest Hungarian diecast manufacturer at the 80's was the Metalcar / Metro Co. 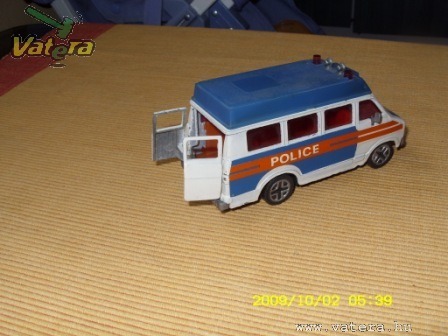 They released a lot of good quality but illegal copy of the Atlas, Hondarora, Mercedes Vans. 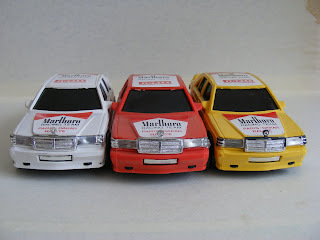 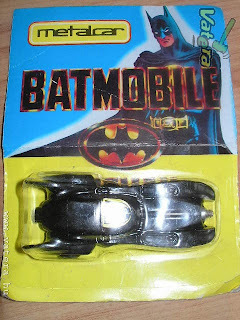 Everything looks good but they had more and more problem in the first quarter of the 90's with the cheap Chinease diecasts import. 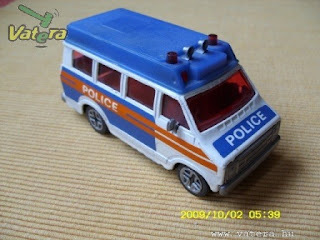 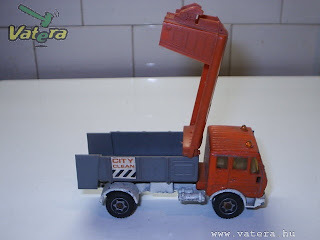 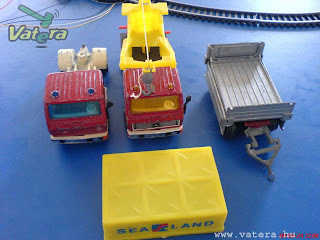 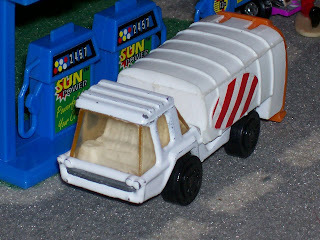 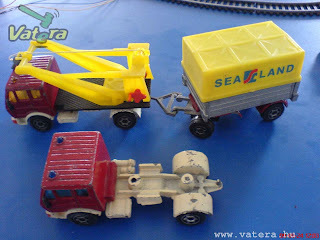 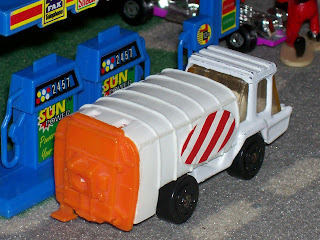 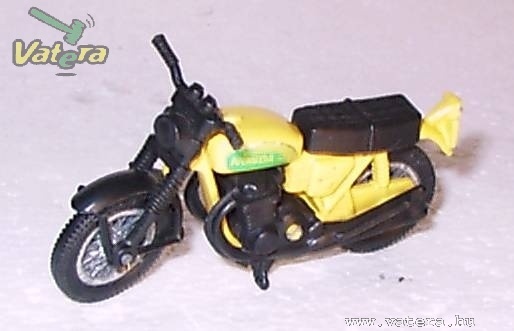 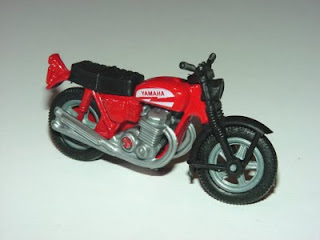 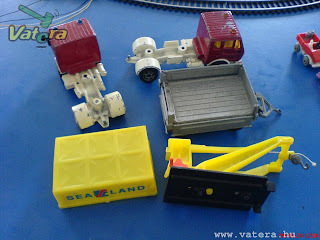 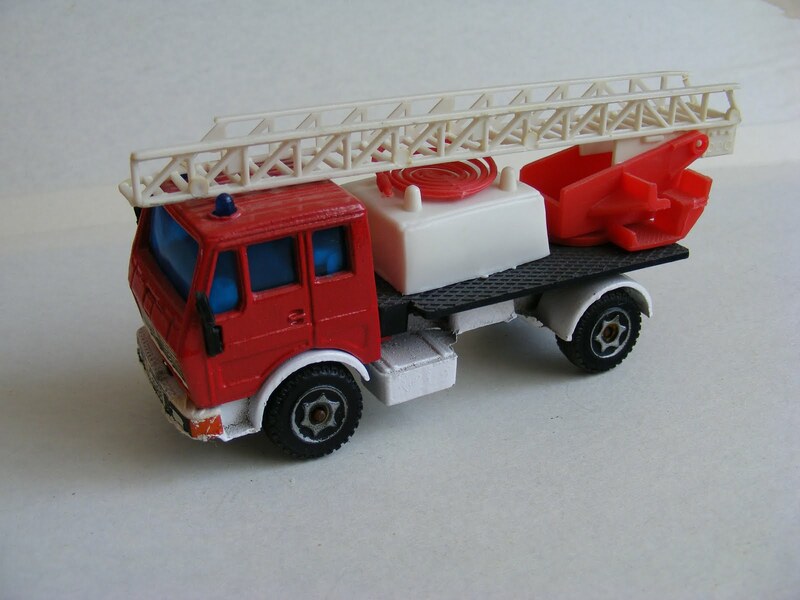 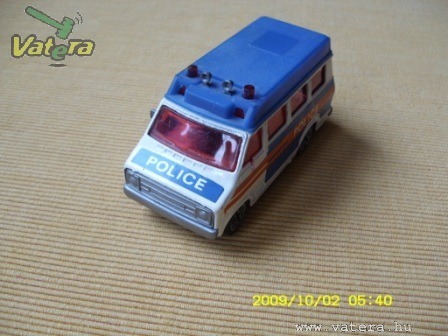 Due the growing Chinease import the firm closed their diecast factory and retool their machines. 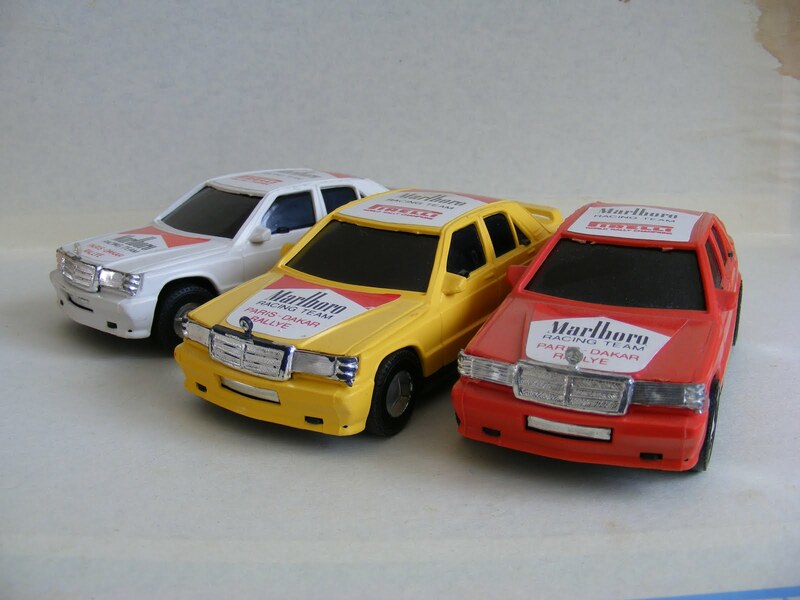 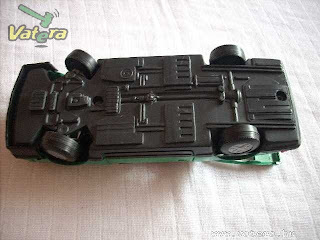 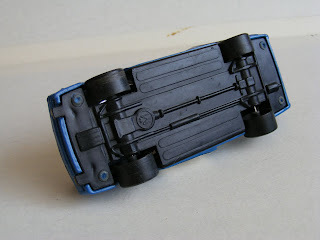 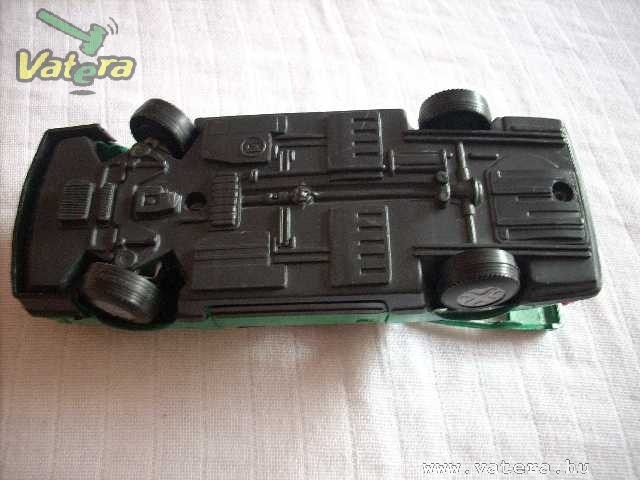 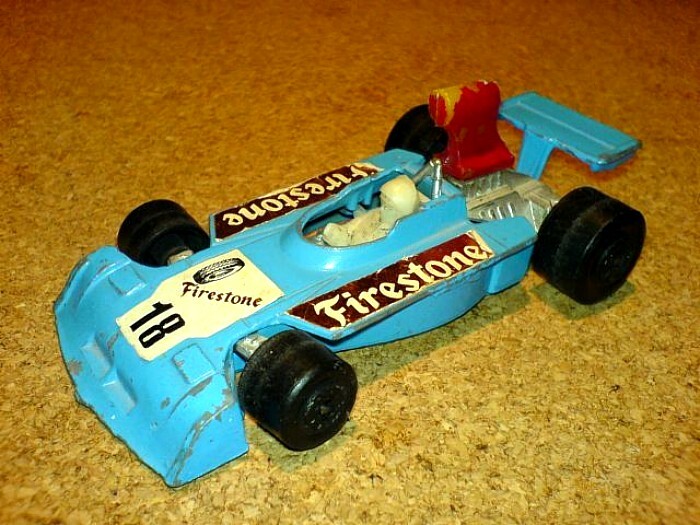 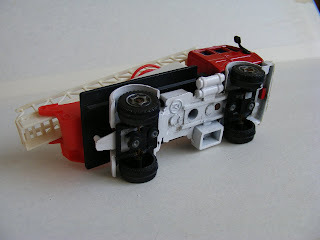 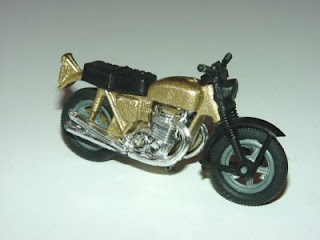 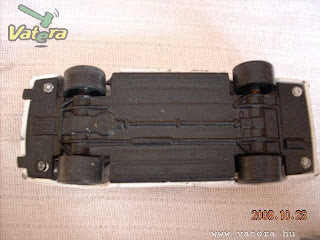 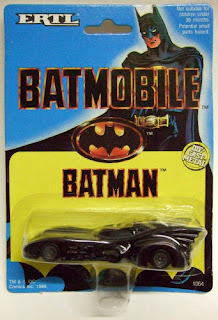 Now we can check what was our main models and how they acquire their diecast models quality. There was also Rolls-Royce Silver Shadow II produced by MetalCar.